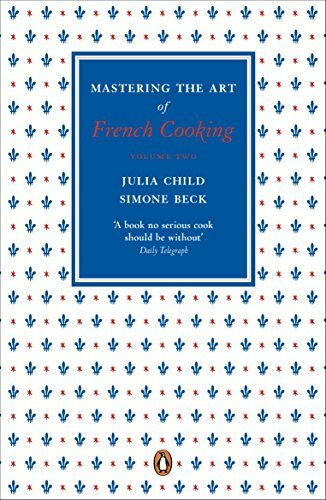 In 1961 Julia Child, Simone Beck, and Louisette Bertholle, collaborating on the first volume of Mastering the Art of French Cooking, began a virtual revolution in American cookery. 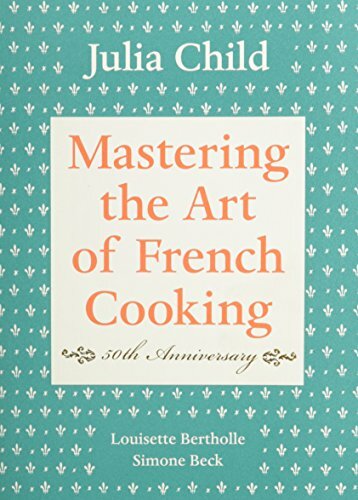 In the years that have passed, as their book has found its way into almost 700,000 American families, and as Julia Child has been seen across the country on her French Chef programs broadcast by Public Television, a whole generation has been inspired to new standards of culinary accomplishment. 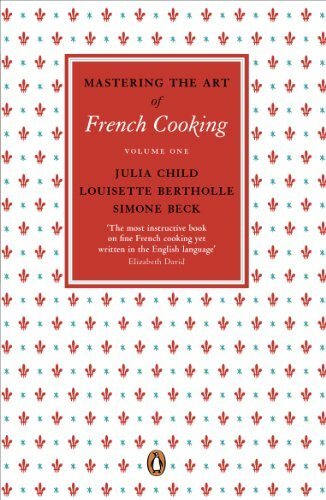 The classic Volume One, acknowledged to be one of the great cookbooks of our time, is now joined with its sequel, published in 1970 -- a new collection of recipes from the country kitchens and haute cuisine of France, carefully chosen and adapted to American requirements by Julia Child and Simone Beck, and designed both to enlarge the repertoire and bring the reader to a new level of mastering the art of French cooking. 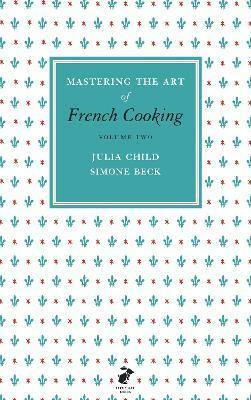 A gift-boxed set of these classics on French cooking in the hardcover version.